The software needs of a large group of real estate portals such as ours are various and demanding. The portals themselves, with high requirements on UX, performance and reliability must be based on technologies focused on high availability, high traffic and generally best-in-class. For our B2B products and internal or assistive tooling for SEO, SEM, CMS or CRM we lean towards stacks that are extremely flexible and adaptable for rapid turnaround. The role of the Principal Engineer is to enable the team to make the right choices in terms of solutions and technology as well as keeping an eye on the implementation. Hard problems like systems integration, data integrity, optimisation and other aspects of software development where experience is vital will primarily fall under this role. Rapid prototyping of ideas also falls under the same role. As a Principal Engineer you will be given little direction. Instead, we will make sure you have the right context with regard to the business objectives, the available resources and the limitations so you can make the right decisions about how we should approach each project. This role is for somebody who has been through many releases of web-related products built from the ground up. 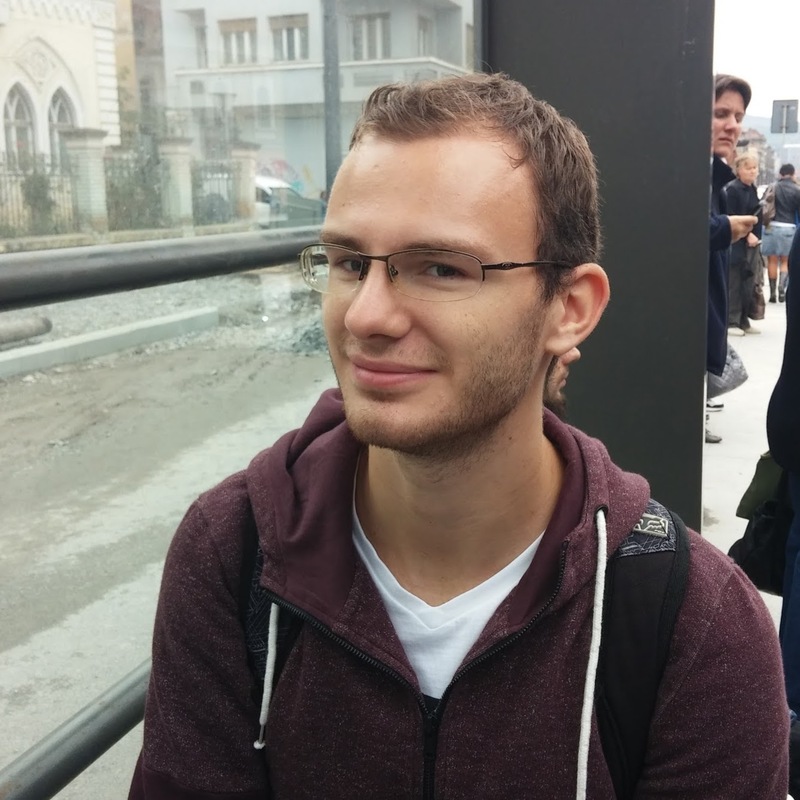 What is it like to work for us? Offering the best and expecting to get the same in return: we chose a location in the heart of the city so you can have access to a bunch of good restaurants, we let you choose your hardware to work on, we buy top-of-the-line chairs and standing desks, and will keep on trying to make the workplace better than our homes. We're part of a group of companies which operate some of the biggest real-estate web portals in four countries in Asia and Africa. Our purpose is to help provide the technology for these websites as well as for the back-office operations including sales and marketing. 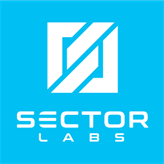 Want to get notified about new jobs at Sector Labs?